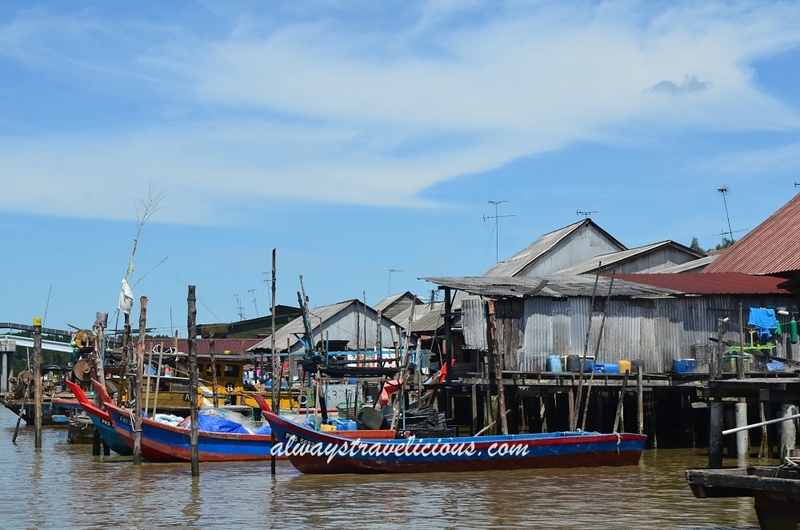 15 Best Things to Do in Kuala Sepetang, Malaysia - Always Travelicious ! 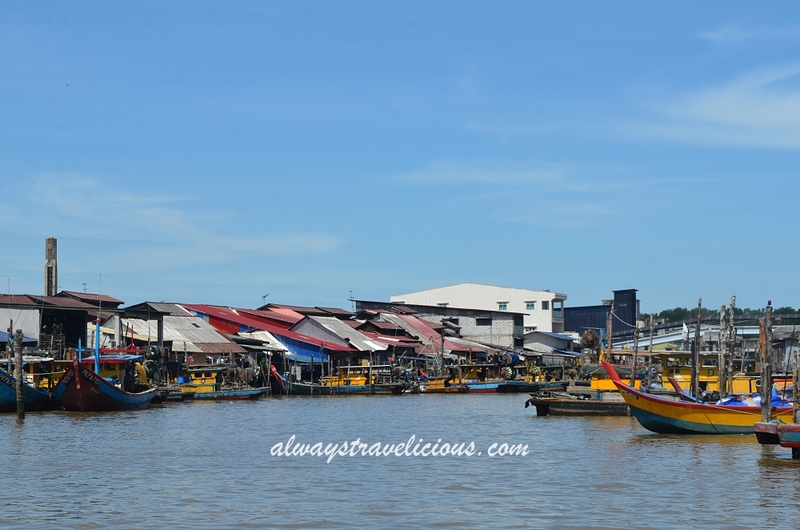 Kuala Sepetang is a vibrant fishing village located in Perak that’s 40 minutes drive from Taiping. 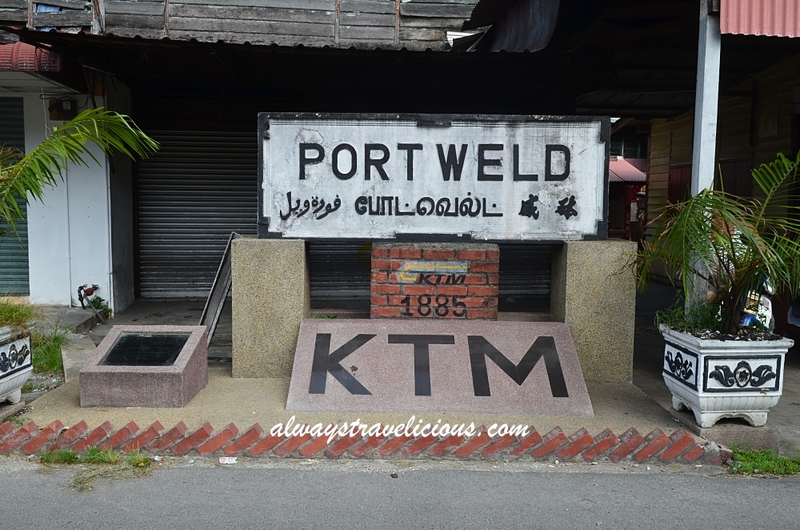 Formerly known as Port Weld, the village is a popular destination for “Cuti Cuti Malaysia”. With its excellent array of activities on land and water, a happy day out with family and friends is ensured. The activities on land are listed from No. 1- 10, while activities on water are listed from No. 11 – 15 . 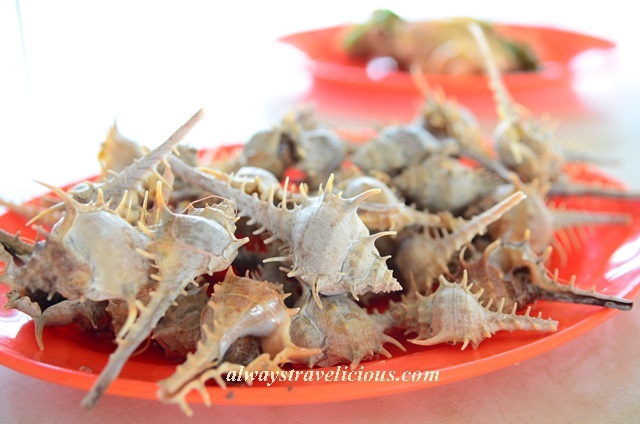 Kuala Sepetang can be easily combined with a trip to Ipoh (see my list of 15 Iconic Ipoh Food You Must Try in Ipoh & 34 Cafes to Visit in Ipoh). 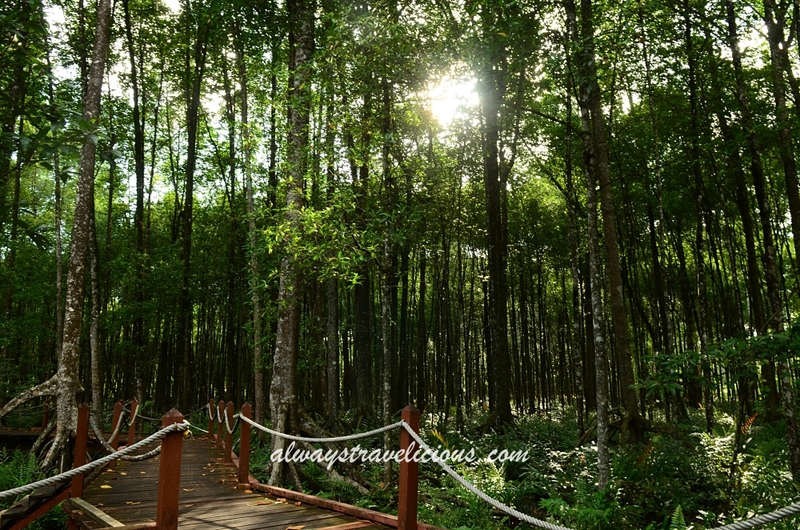 Here is the Dream & Wander Homestay to keep in mind if you are staying in Ipoh. The homestay sleeps 6 people and introductory rates start from RM330 per night for the entire home (RM 330 for weekday, RM 360 for weekend and RM 420 during Chinese New Year). The home can accommodate up to 2 extra people at RM 30 per pax; mattress, pillow, duvet, flat sheet and towel will be provided. 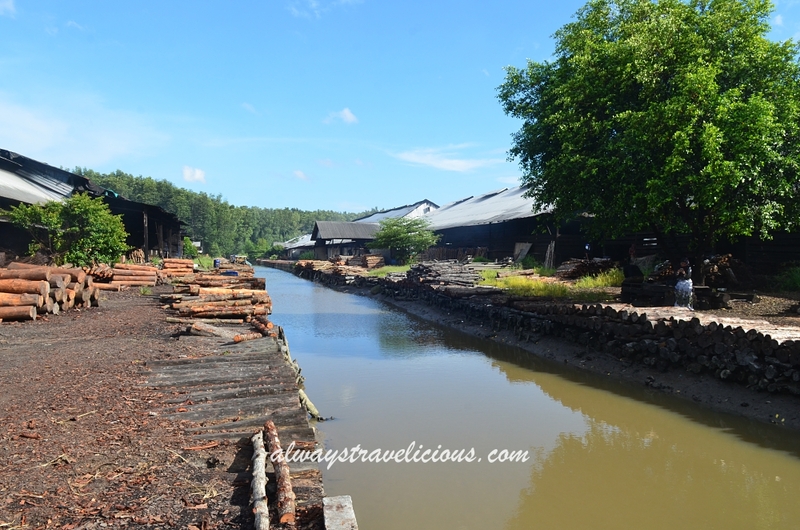 Khay Hor Charcoal Factory was established in the 1930’s. The traditional trade of charcoal is an intriguing one that still depends on human labour instead of machinaries. I’m sure everyone at some point must have eaten charcoal-cooked food but have you ever thought of how the charcoal came about ? Despite being an item easily accessible, the process of charcoal manufacturing is long and tedious. 1. 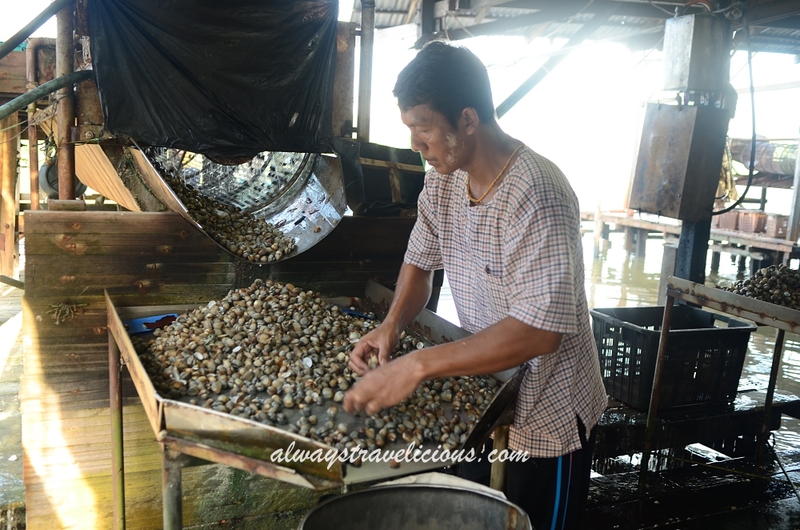 It starts off with chopping off mangrove trees and transporting to the factory via a river (Don’t worry, the Matang Mangrove Forest is very well-managed such that for every tree chopped off, a new one is planted). Transportation is dependent on high tide, which means that there are only 14 days every month for transportation. 2. 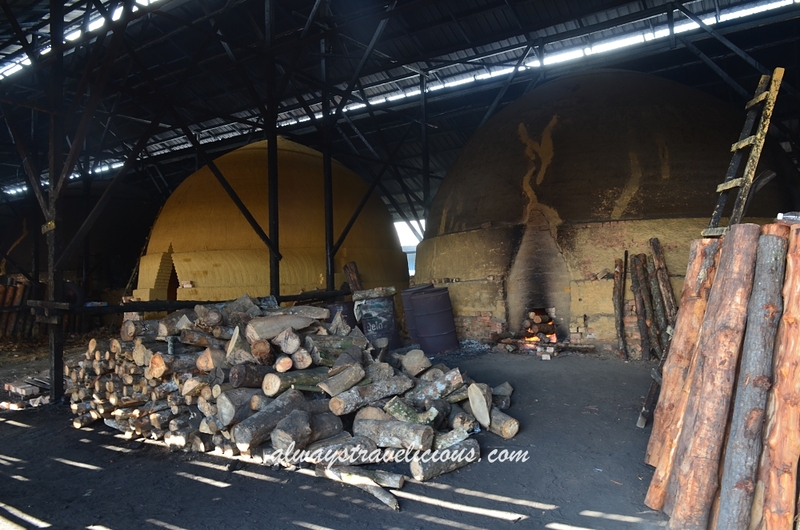 The logs are further cut into a uniform size and placed into a kiln to burn for 8-10 days. 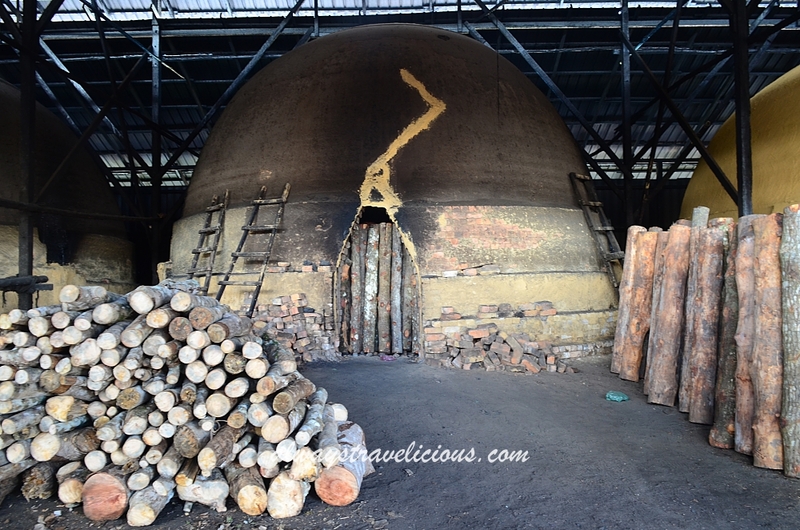 At this point, the water from the log is extracted and the kiln is only partially sealed. 3. The logs are further burned for another 14 days, but this time with a smaller fire and the kiln is sealed completely. 4. The fire is put out because by now, the logs should have been transformed into charcoal. The charcoal is then cooled for 8 days before it can be used. Long story short, it takes more than one month to manufacture one piece of charcoal ! 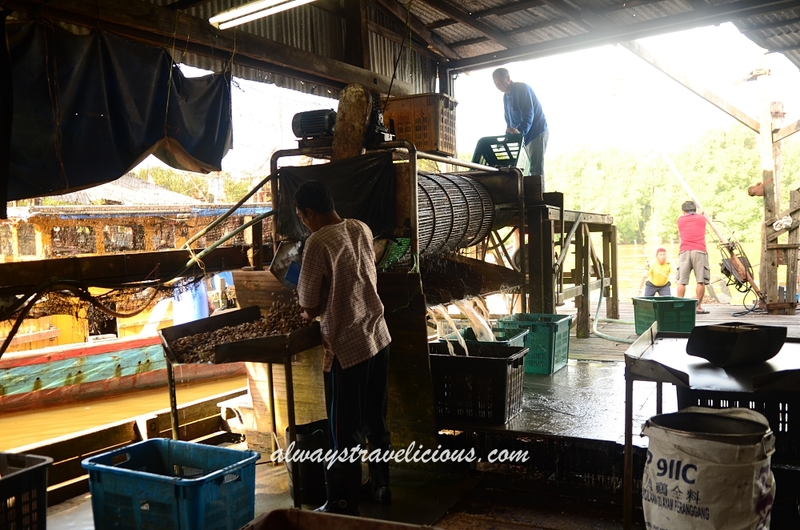 Now that you have an idea of how charcoal is made, bet you’ll never look at your charcoal-fried char koay teow the same again. 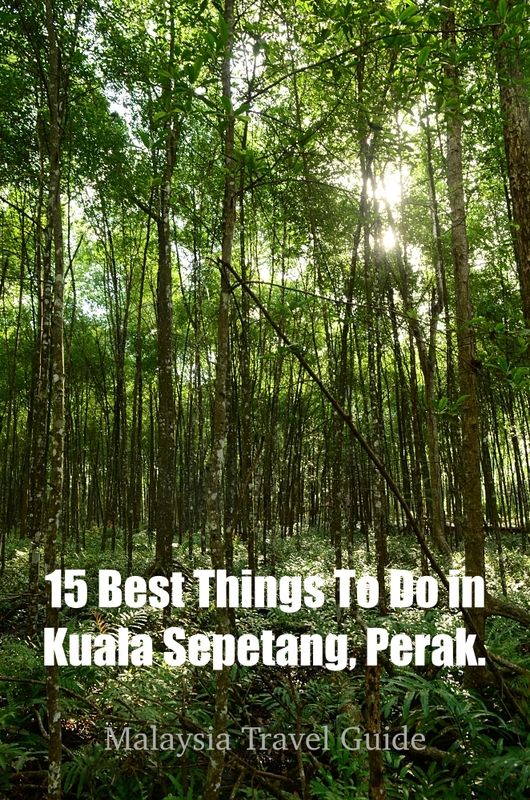 Address : Jalan Taiping – Kuala Sepetang, Kuala Sepetang, 34650 Kuala Sepetang, Perak. 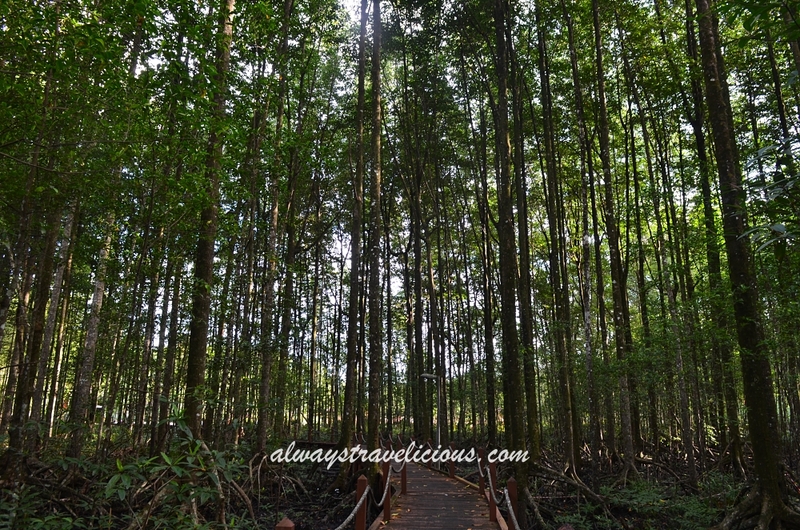 The Matang Mangrove Forest covers an astonishing area of 40,000 hectares and it is the largest mangrove forest reserve in Malaysia. It is located just diagonally across from the charcoal factory. 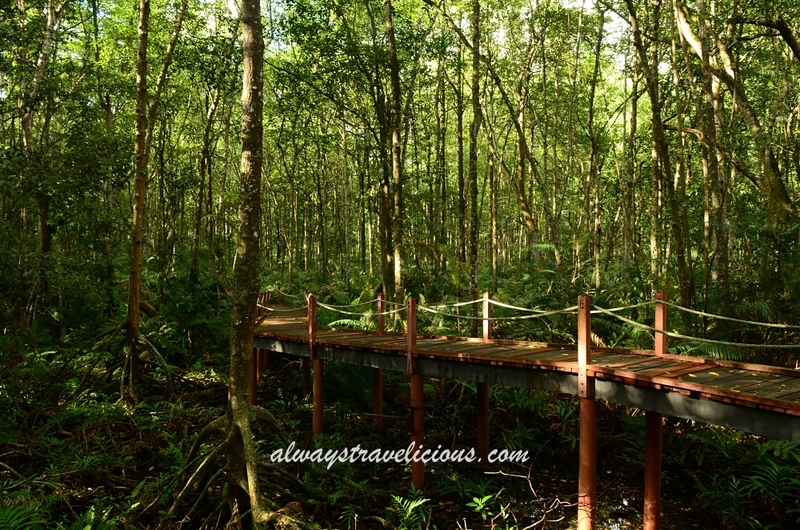 Walking in the forest is very easy, thanks to the wooden bridges built throughout the forest. I haven’t eaten this delicacy myself but I have seen photos of this dish. 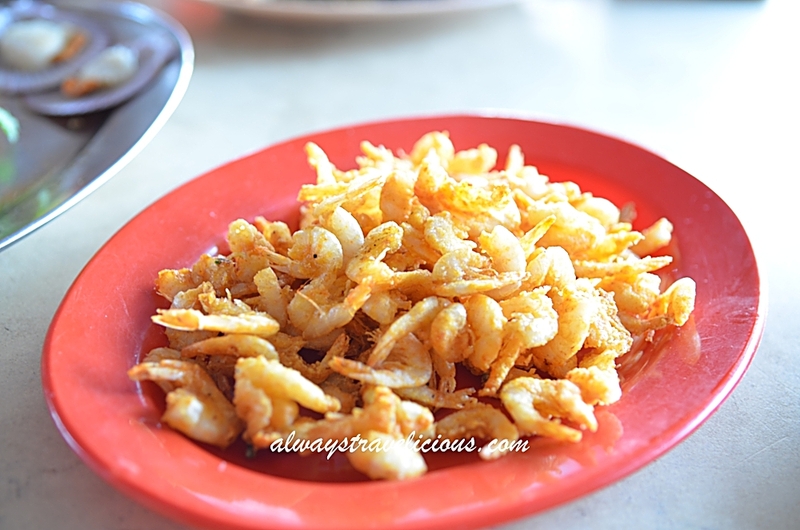 Looking at the photos is enough to make me drool because each bowl of noodle is topped with 5-6 pieces of prawns ! 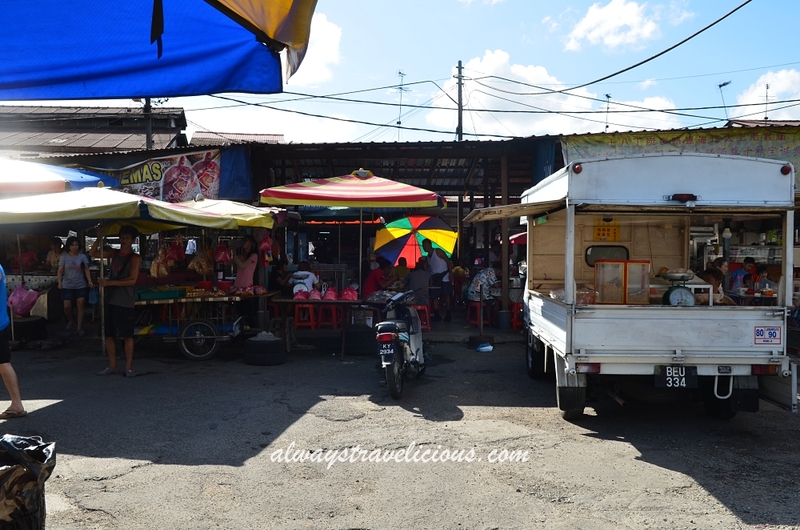 A popular place to go for Mee Udang is at Mak Jah, which is not too far away from the charcoal factory. Completed in 1885, the railway system at Kuala Sepetang has great significance in history because the railway track of 8 1/4 miles connecting Kuala Sepetang to Taiping was the very first set of tracks built in peninsular Malaysia. The route was launched in by Sir Hugh Low and construction began in 1882. Today the railway tracks have been dismantled, leaving only the sign that has all four languages written on it – Malay, English, Chinese and Tamil. The curry mee is similar to the ones in Penang, consisting of coconut milk, bean curd puffs, prawns and pork blood cubes. 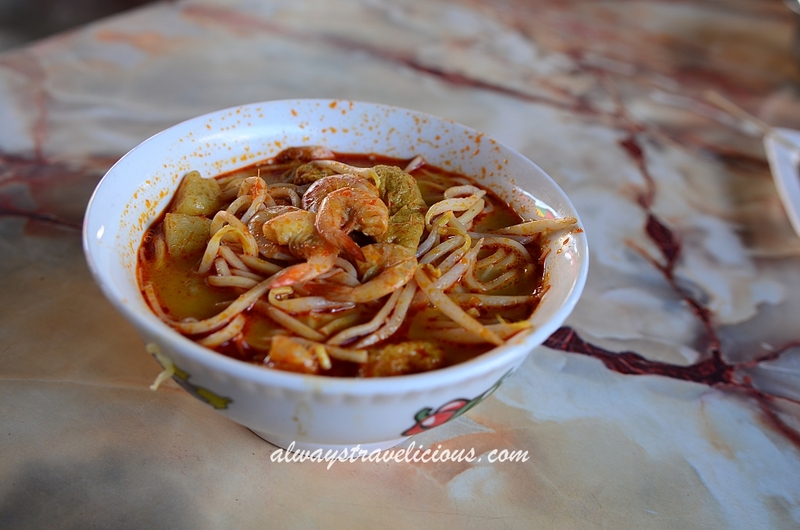 If you are coming from the south and craving for some Penang style curry, you don’t have to go all the way to Penang to eat it, just drop by Kuala Sepetang and that should do the trick ! The prawn fritters sold by the hawker next door is really good too so definitely give that a try. While I was eating the curry mee, I didn’t notice anything unusual about the stall, but in retrospect, I think the curry mee stall should be the old ticketing booth of the train station because according to wikipedia “the ticketing booth is now a Chinese coffee shop, and the shopowner has been maintaining the railway signboard”. Isn’t it so nostalgic to be dining in an old ticketing booth ? 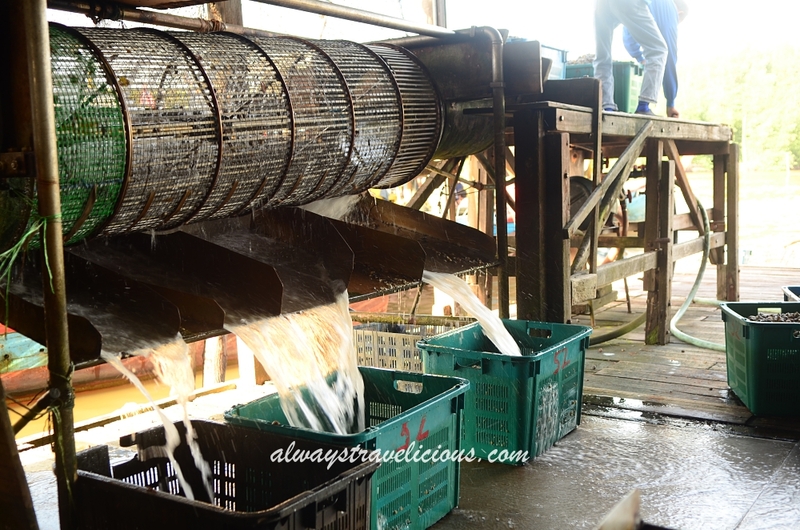 How could you not eat seafood when you are visiting a fishing village ? That’s impossible ! 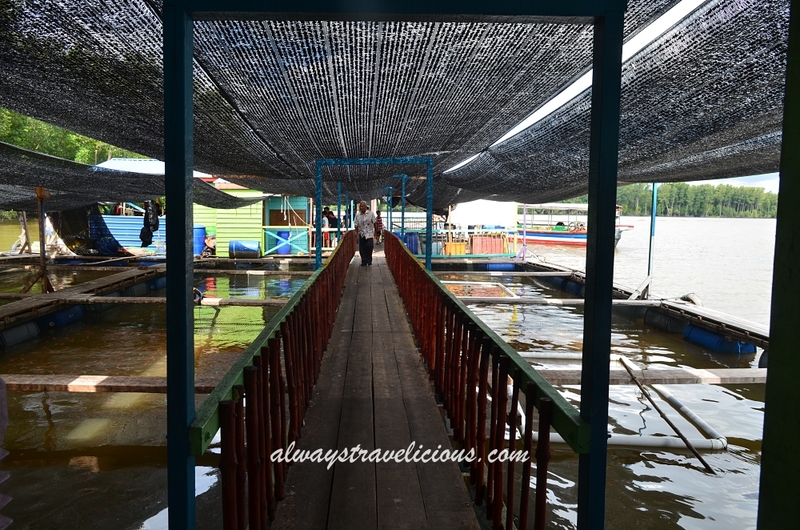 I’ve tried three seafood places – Kedai Makanan Tepi Sungai (十八丁海上食店), Xin Kuala Sepatang Seafood Restaurant ( 十八丁火車站海鮮村) and Makanan Laut Kang Kao (十八丁港口海鮮樓). 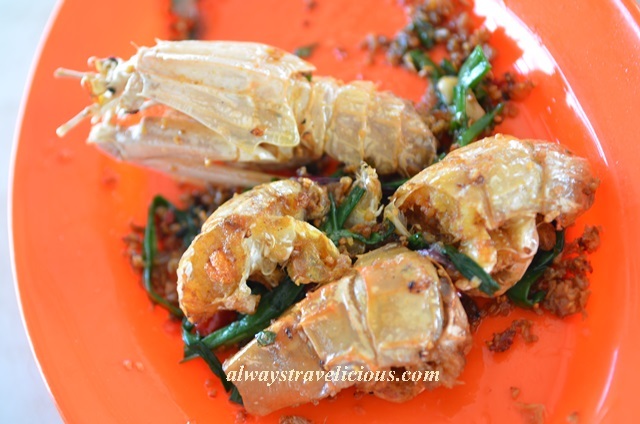 We enjoyed almost everything at Tepi Sungai – the lightly charred mantis prawns with ginger and scallions, the super-fresh steamed flower crab, steamed shells and steamed fish. The only small complaint we had was that the fish was overcooked. 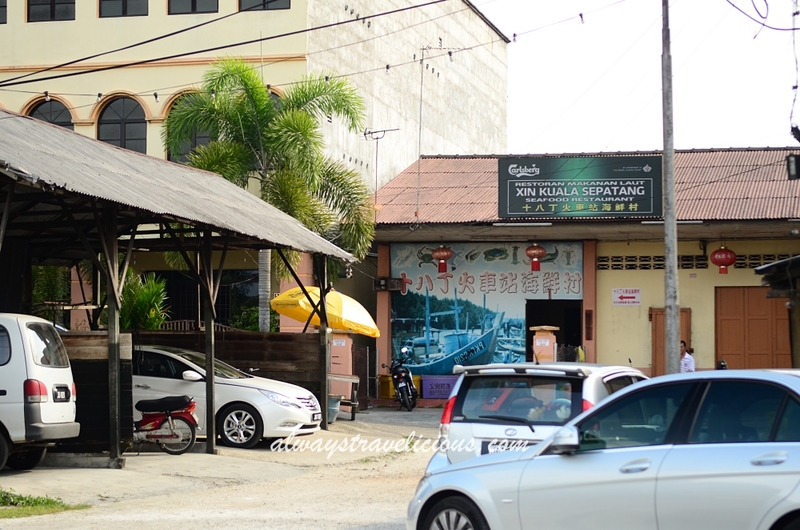 Xin Kuala Sepatang Seafood Restaurant was another memorable restaurant. It took us a while to figure out how to go into the restaurant, because you don’t go through the door that you see on the house, but instead, you go through the little lane that’s blocked by the umbrella. A special mention goes to the dish of crispy fried baby prawns, which is adequately salty and peppery, and it’s the best to go with beer ! 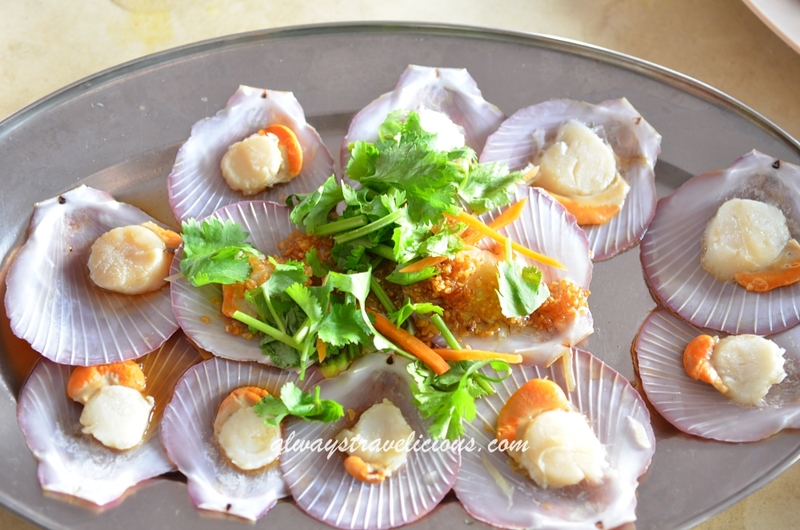 The other few dishes we tried such as steamed prawns, deep-fried fish and scallops are top notch too. 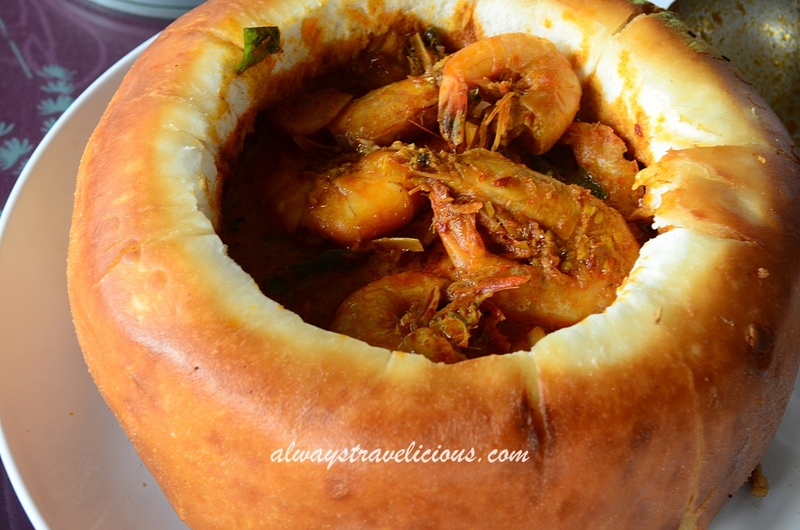 When we were at Kang Kao Seafood restaurant, almost every table had a plate of prawn curry in a bread bowl. It looked appealing and I could already imagine the bread soaking up all the curry flavors. We immediately ordered one without looking at the menu. 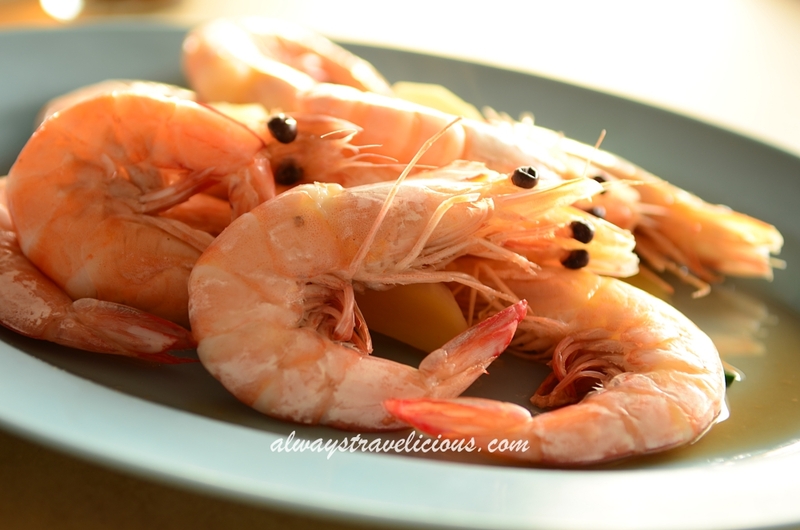 Unfortunately, the prawns were not so fresh on that day so it was a spoiler. 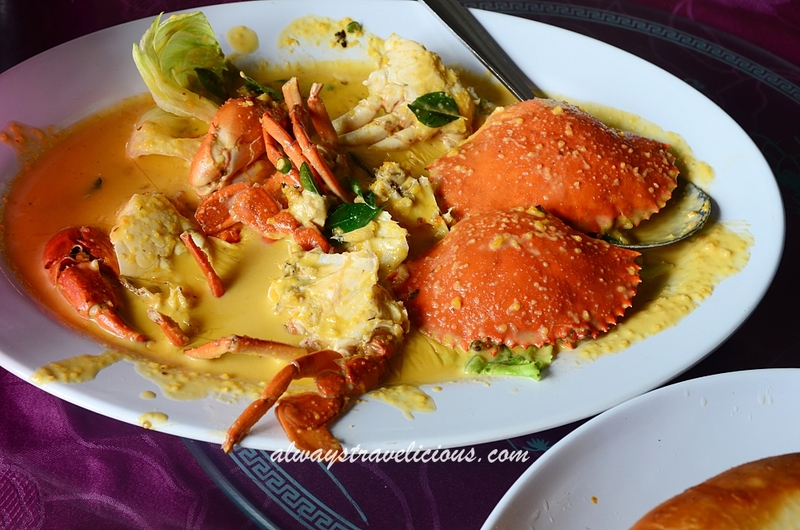 On the upside, the salted egg crab was excellent, fresh, richly flavored, and seriously finger-licking-good. 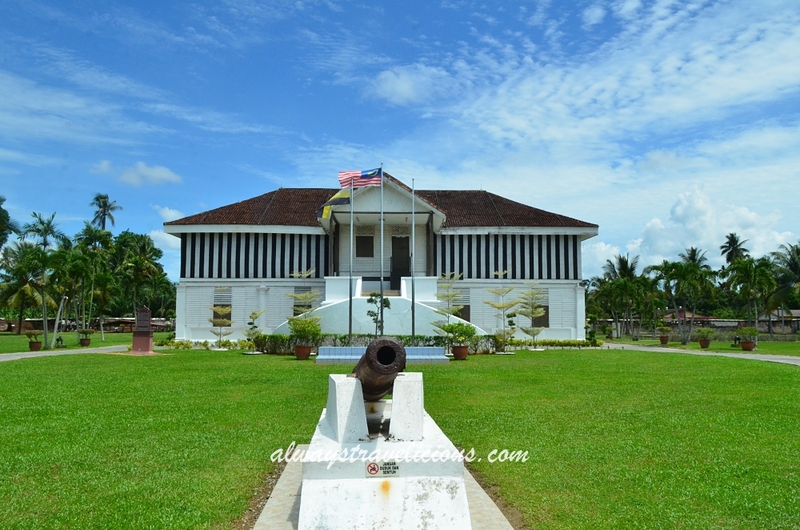 Built in 1855, the house and the fort was once the residence of Ngah Ibrahim. He was the “menteri” (minister) of the Larut district that fought against the British administration. 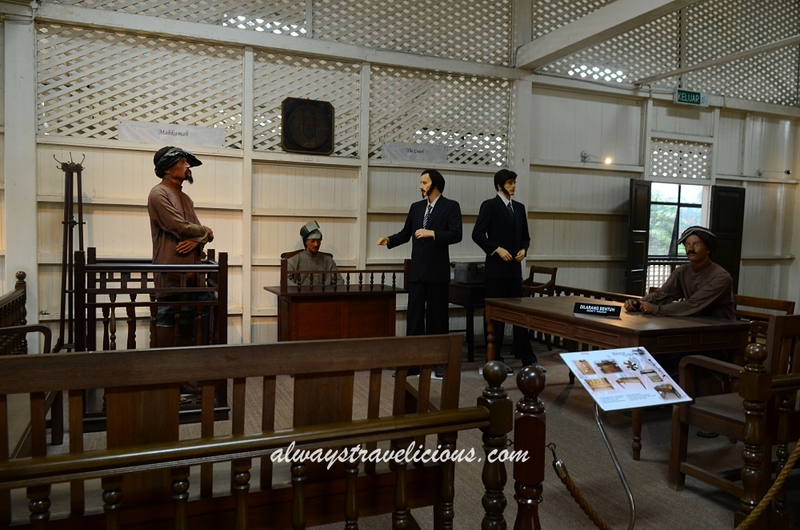 His father Che Long Jaafar was the pioneer in establishing the Larut District as a tin mining area. 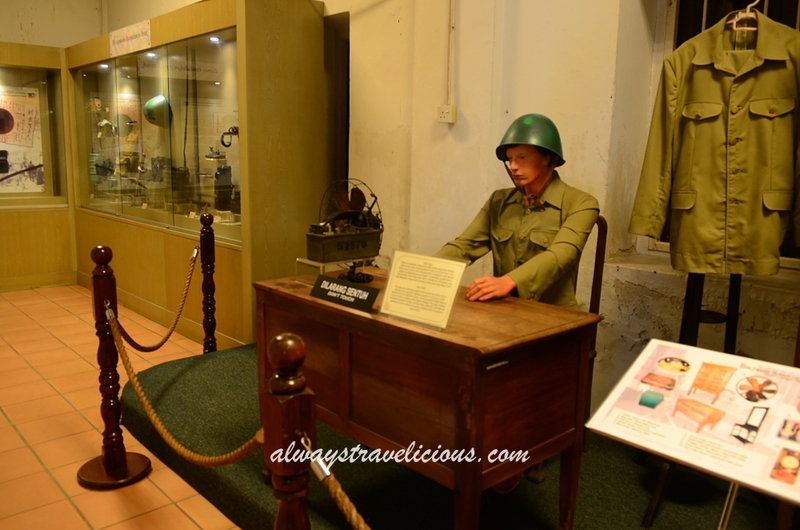 Throughout the years, the museum underwent many roles such as the British Administration Center, the Malay Teaching College, the Malay School, the Military Base during the occupation period by the Japanese, and finally the Matang Museum. Some of the house’s original furnitures are exhibited in the museum. Opening Hours : 9 am – 5 pm. 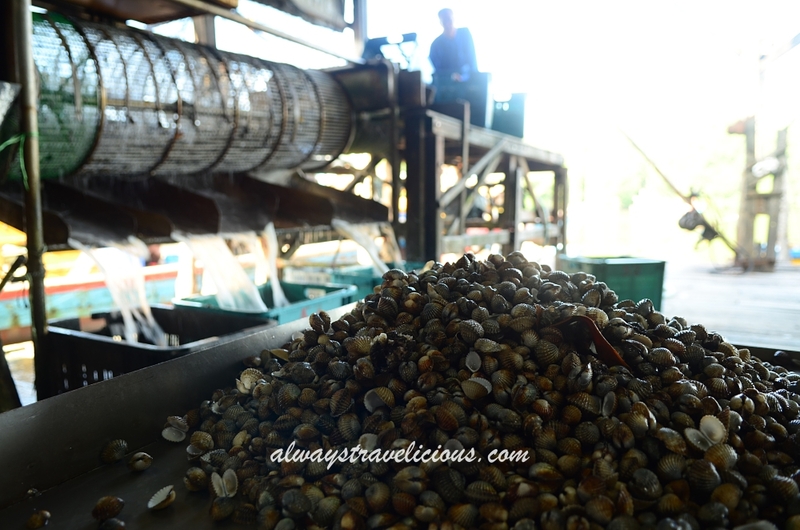 At the factory, the cockles are transferred from the boat directly to a tumbling machine (I think it spins out all the water) before they are packed away in big barrels. The constant rolling motion of the machine against the clanging sounds of the cockles is interesting to see. The activities from no. 10-15 are done through boat rides. 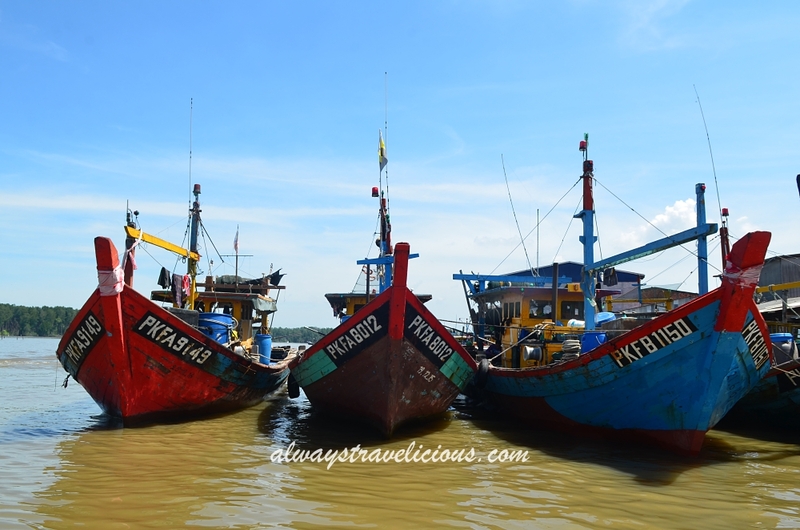 There are many providers stationed at the Kuala Sepetang Port that typically combine 3 or 4 activities from the list below at the price of RM 20-25 per person. 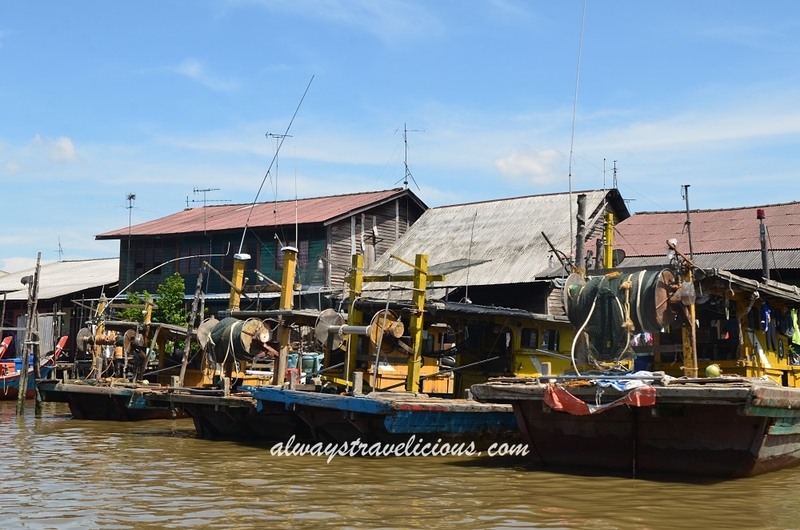 One of the classic boat rides would be cruising over the river to see houses built on stilts with many fishing boats docked right in front of the houses. 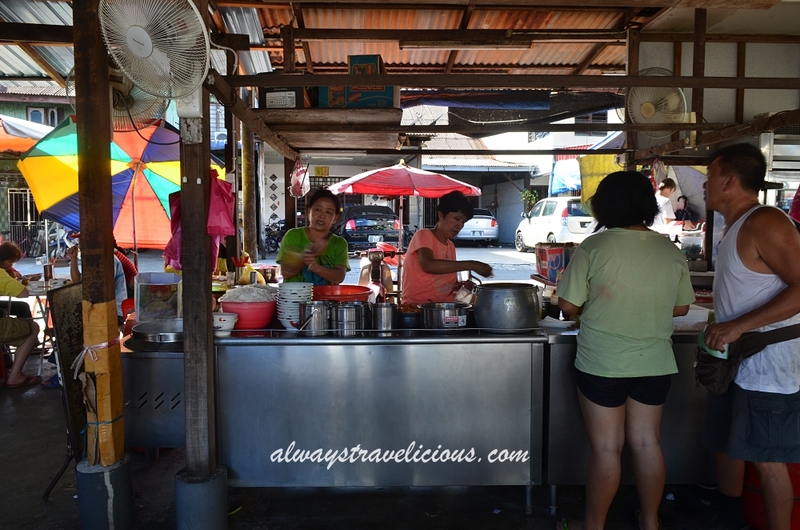 The “Tiger Bites Lion” drink is a local drink that you’ll find in the area of Kuala Sepetang and Taiping. The drink is basically milo mix coffee and the small kopitiam at Kuala Sangga Fishing Village makes the best one. The village itself is an intriguing one. The tiny village is more than 100 years old and only has about 40-50 families living in the village. Until today, the villagers have no tap water and are still surviving on rain water. Despite being such a small village, it’s adequately equipped with a church, a school, a temple and a kopitiam. 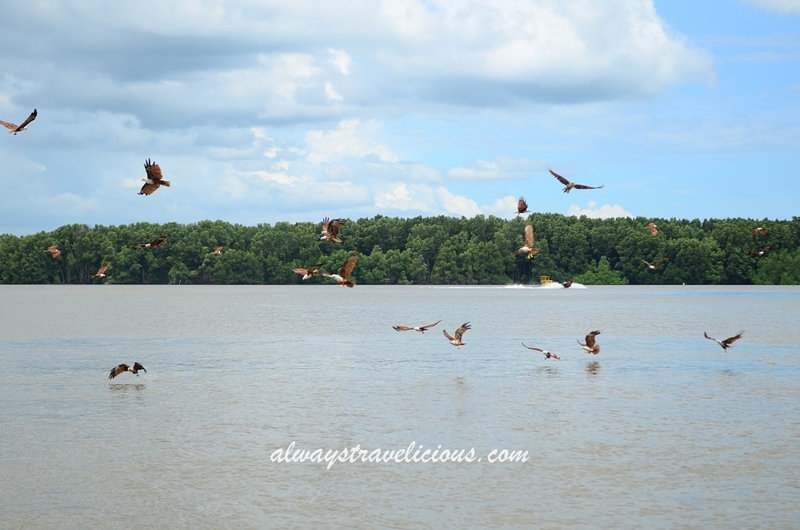 There are plenty of eagles that are roaming above the mangrove forest of Kuala Sepetang. To get them to come a little closer, the boatsmen will pour chicken oil into the river, and that’s when the eagles will come dashing down, getting a scoopful of the oil. 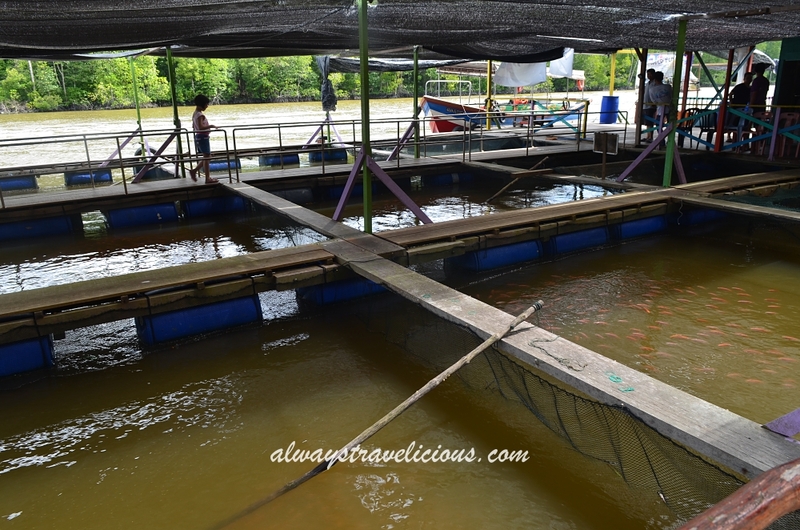 The fish farm is an unique one to see as it is set up to float in the middle of the river. 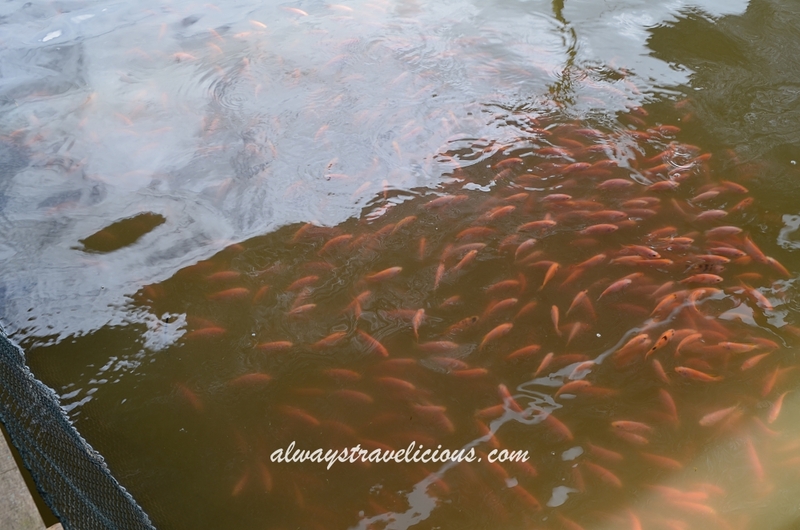 The farm is sometimes advertised as “Puffer Fish Farms” on brochures, but to be frank, don’t hold your expectations too high as there were not too many puffer fish at the farm when we visited. The sight of the fireflies blinking in synchrony will take your breath away. 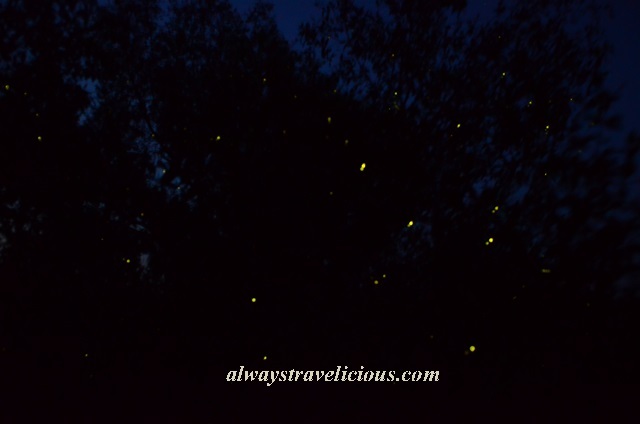 When you see these twinkling bugs at the mangroves, it is Christmas time anytime. 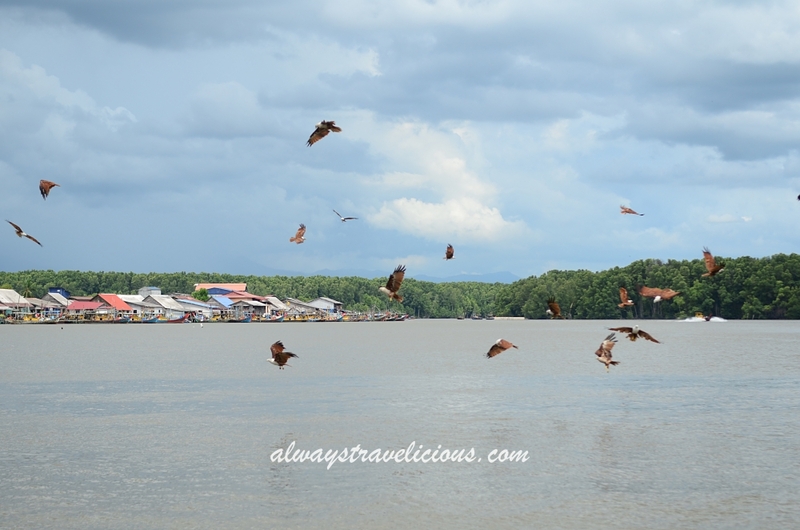 The rivers of Kuala Sepetang are the home to the Indo-Pacific Humpback Dolphins. I have always planned for dolphin & whale watching whenever the opportunity arises, such as during my trip to Hualien, Taiwan and Auckland, New Zealand, not realising that the dolphins are actually so much closer than I thought – they are right in the rivers of Kuala Sepetang in Perak. Having said that, you’ll need the luck to be able to sight dolphins. 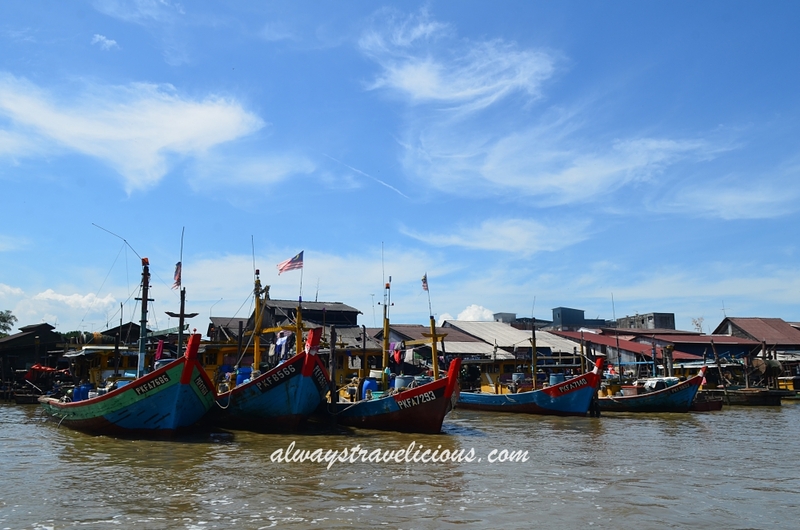 I’ve been to Kuala Sepetang 3 times and each time the boatsmen told me “sorry, no dolphins today”. I guess I just don’t have the dolphin luck and I hope you have more luck than me! 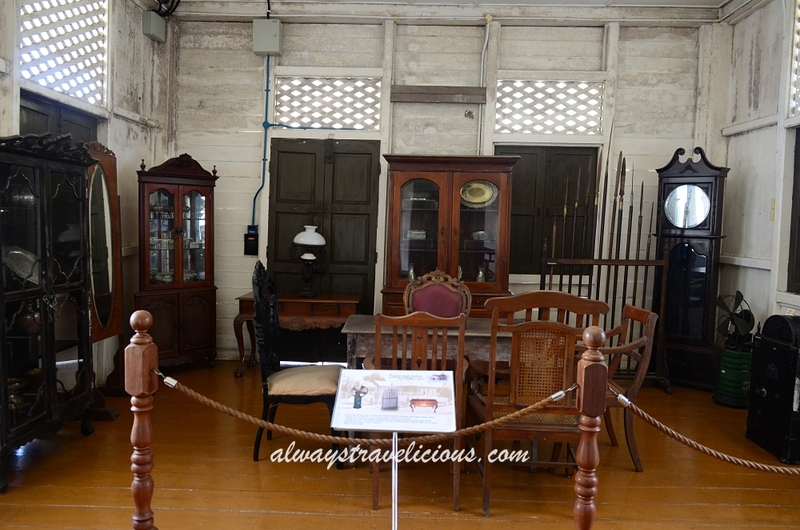 Pingback: 26 Intriguing Buildings To See On a Taiping Heritage Trail - Always Travelicious ! Hi admin. I’m one among few license nature tourist guide operating at the area. Thanks for promoting Kuala Sepetang. Would like to know the cost for 4 adult by boat to see the mango tree n places fishes r rear. Hi Amy. It’s usually around RM 25 per person. Very informative post with very nice pictures. Are u going on free & easy or following tour package? Hi JC. It was free and easy with a purchase of the boat package tours ! Thank you, KJ. Good and useful info.